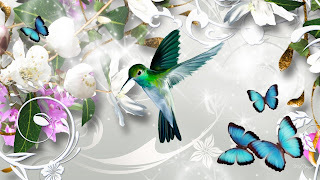 A wallpaper is the best way to feel good when you turn on your computer, mobile device or any other technological tool that we have to work with many hours a day or much time in our lives. For that reason is that we present below a group of wallpapers that will be perfect if you are a nature lover or if you love butterflies, their colors, tender and magic. 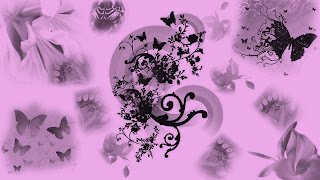 Choose the idea that you like more and enjoy them anytime you want. 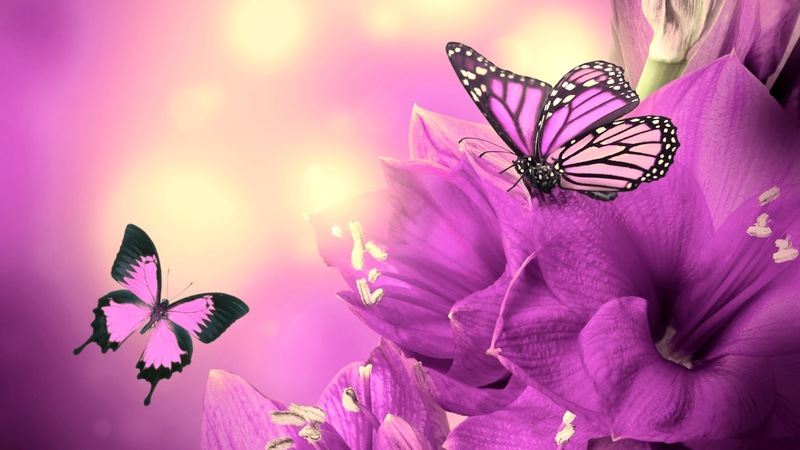 A wallpaper with light colors, flowers, butterflies and a hummingbird flying in the bottom. 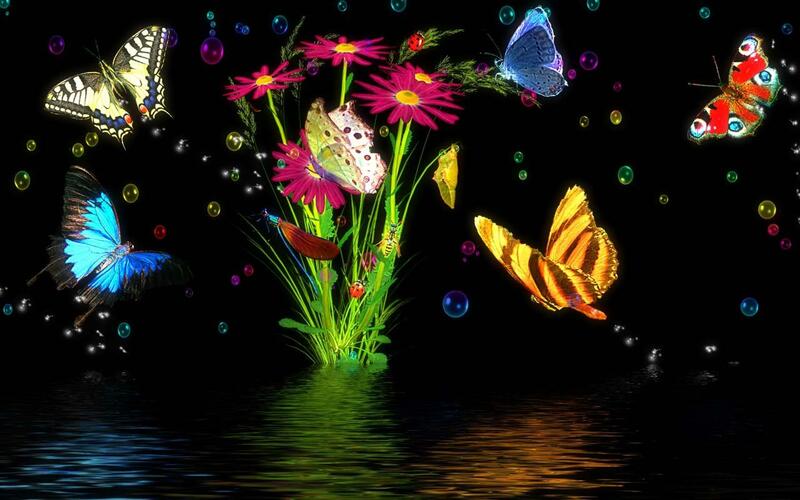 A wallpaper with a dark background and colorful butterflies flying over water and flowers in the middle. 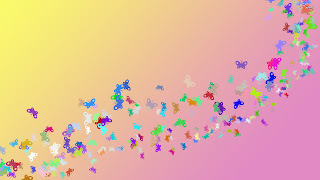 A wallpaper with a wave formed by a group of small and colorful butterflies. 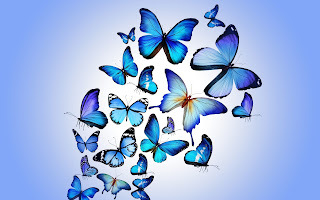 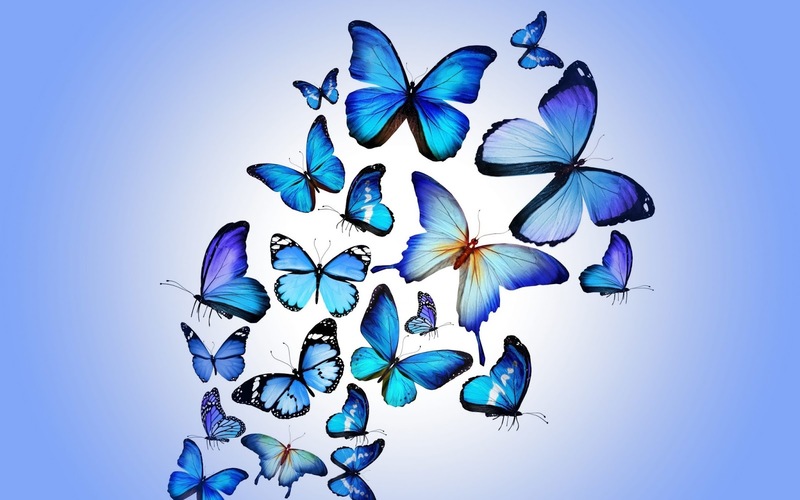 A wallpaper with a light blue background and white light in the central part with a series of blue, light blue and turquoise butterflies in the middle. A fuchsia wallpaper with three butterflies flying in the middle between flashes on water. 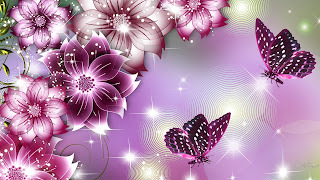 Another purple wallpaper with flowers and butterflies of this same color. 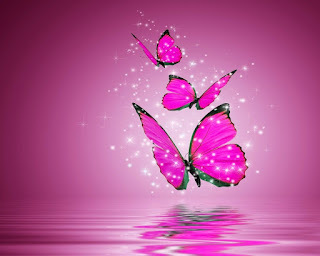 A wallpaper with a gray background, white flashes and two butterflies flying in front of this. 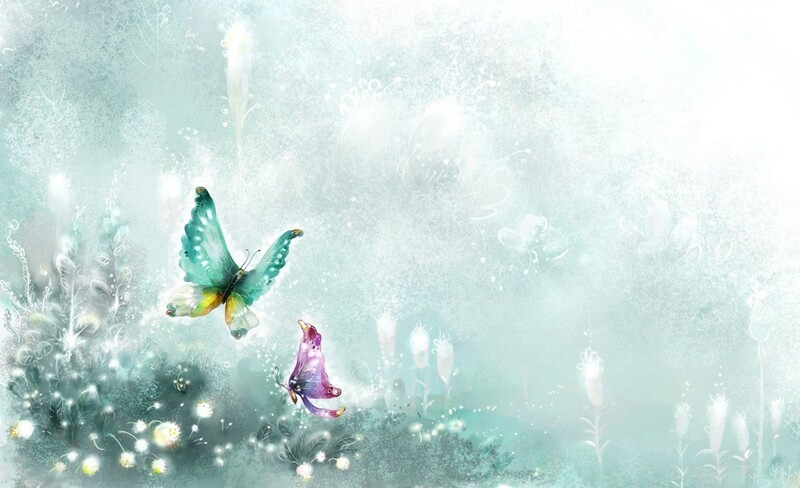 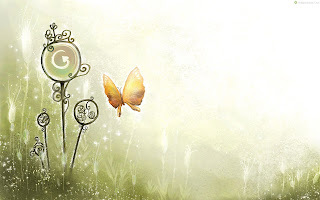 An elegant light-colored wallpaper with a golden butterfly flying around. A pink wallpaper with shades of butterflies as part of the background. A wallpaper with sparkles, flowers and a pair of butterflies flying among them. 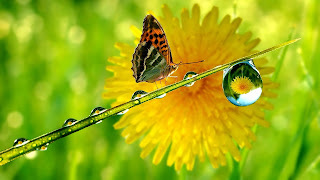 In this wallpaper we can see a green field with a yellow flower and in the front, a butterfly on a branch with raindrops.